Boylan Media provide video production services in West Yorkshire. Check out our client reviews. 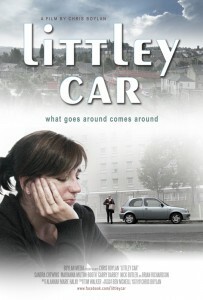 Our short film “Littley Car” is finished and premiers Friday 30th November 2018, 7pm at Glyde House in Bradford, this will be a free screening. Click here for event and venue details. Please check out our Boylan Media Facebook page for news or IMDB for further details on the cast and crew.